Hearing well not only effects your everyday life, it can effect your long-term brain health! Many studies have shown a significant link between hearing loss and dementia, which leads into Alzheimer’s. These long term studies suggest four ways this link is seen to affect patients. 2. 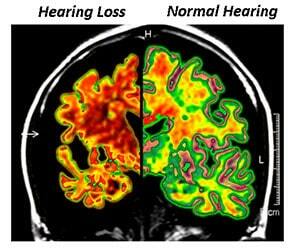 The symptoms of dementia and Alzheimers can mimick hearing loss. (9) Answering questions wrong, not remembering what was said, depression, and anxiety can all be attributed to dementia as well as hearing loss! Misunderstanding of words or lack of participation in conversations can be a sign of hearing loss or dementia. 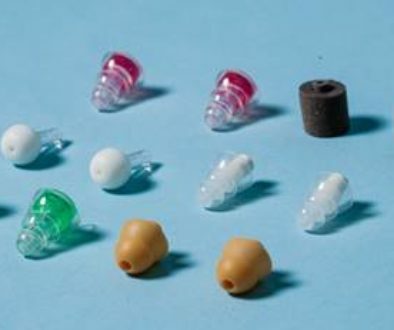 A simple hearing test can determine which it is! 3. Social isolation is a well known risk factor for dementia and Alzheimer’s, as well as depression. (7,8,9) When someone is hard of hearing, they are less likely to engage in social activities and conversations because it takes a lot of effort in these situations to overcome the hearing loss and participate normally. Simply conversing with one person exercises the brain and reduces negative feelings such as depression. The National Council of Aging published a study surveying 2,300 hearing impaired adults and their family and friends. It found that untreated hearing loss was linked to depression, anxiety and social isolation. Those who corrected their hearing in this study found significant improvements in every dimension of their lives! 4. There is a strong correlation between the degree of hearing loss and severity of cognitive decline.8 The University of Washington found that when testing patients with Alzheimer’s, the more hearing loss they had correlated to the severity of cognitive decline. Therefore, it is critical for patients exhibiting any signs or symptoms of dementia or Alzheimer’s to get an audiological examination to rule out hearing loss. 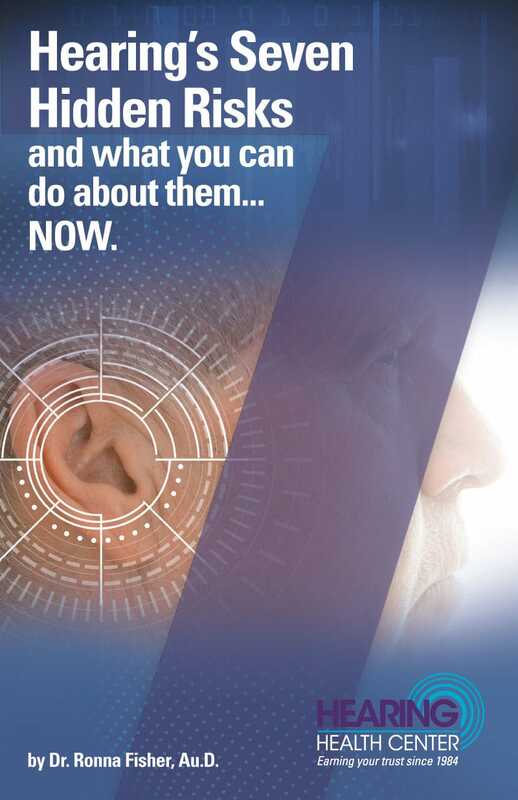 Call us to schedule your complimentary hearing screening today! A mild hearing loss doubles the risk of dementia. Stimulation of the neural pathways of the brain is essential for memory. Under-stimulation of the cognitive system leads to irreversible changes in cognitive functioning. 100% of caregivers said behavior improved, more social, less depressed, better attitude and, in all cases, their relationship improved.